We are grateful to Brooklyn Grange for so many things, but the ability to answer “yes” to that question tops the list. Not because kids necessarily want to be urban farmers, but because that simple “yes” immediately expands perspectives about what is possible. The knowledge that someone can work outdoors in the sunshine, with plants and animals, in nature, without leaving the city, leaves a lasting impression. That “yes” punctuates the content of our programs by connecting it to reality. Our partnership with Brooklyn Grange is fundamental to the work that we do. Academy of Arts & Letters is a public school serving grades K-8 located right up the street from Brooklyn Grange’s Navy Yard farm in Clinton Hill, Brooklyn. 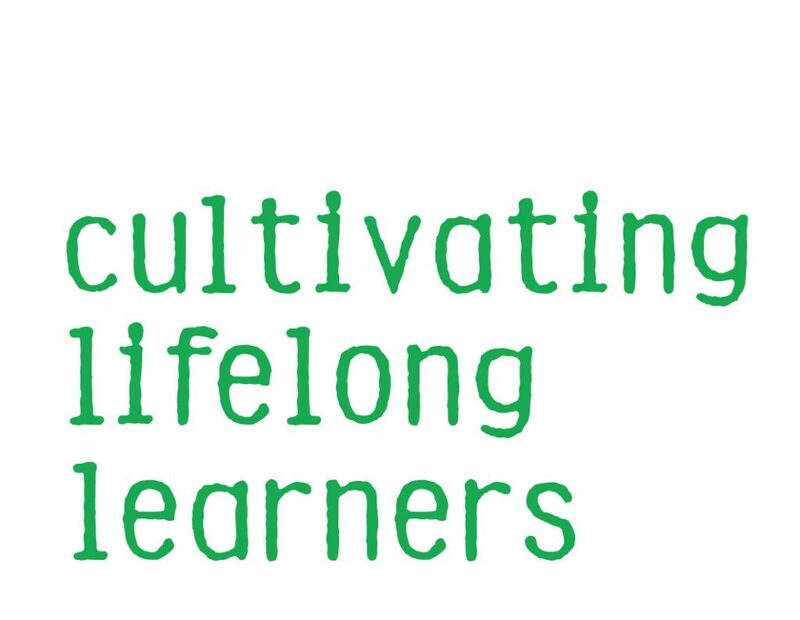 City Growers partners with Arts & Letters through the facilitation of a SONYC after school program funded by the NYC Department of Youth and Community Development. A citywide initiative, SONYC programs focus on engaging students in the middle grades (6-8) in after school programming that supports their social, emotional, and intellectual development. Using urban agriculture, sustainability, and food as the theme of this five-day-a-week program, students are encouraged to explore their interests, form positive relationships with peers, cultivate healthy habits, and choose their activities. 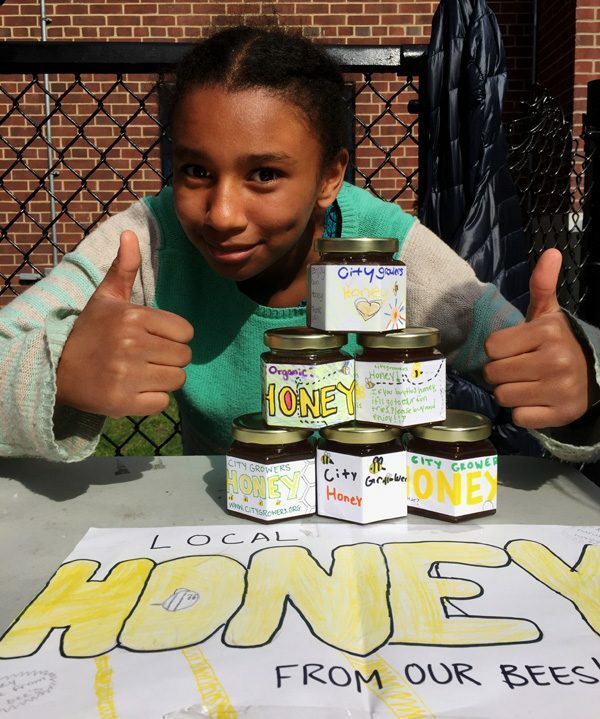 In the first year of the SONYC partnership with Arts & Letters, participants named the program B.E.E.S., short for Brooklyn Environmental Education Scholars, a nod to their frequent bee-related activities and projects. Since then, the program has matured but many of the original aspects persist: strong relationships with program participants and their families, kids’ enthusiasm about cooking, Friday field trips, and yes, bee-related activities and projects. As our most intensive program, the B.E.E.S. have a special relationship with Brooklyn Grange in the Navy Yard, and truly think of it as their neighborhood farm. Our partnership with Arts & Letters has made this amazing program possible. City Growers’ bee programs have been a strategic priority for a few reasons: the plight of bees is an environmental crisis requiring increased public education, the demand for our bee programs outpaces our capacity to deliver them, and bees are an ideal program subject because they are so fascinating. 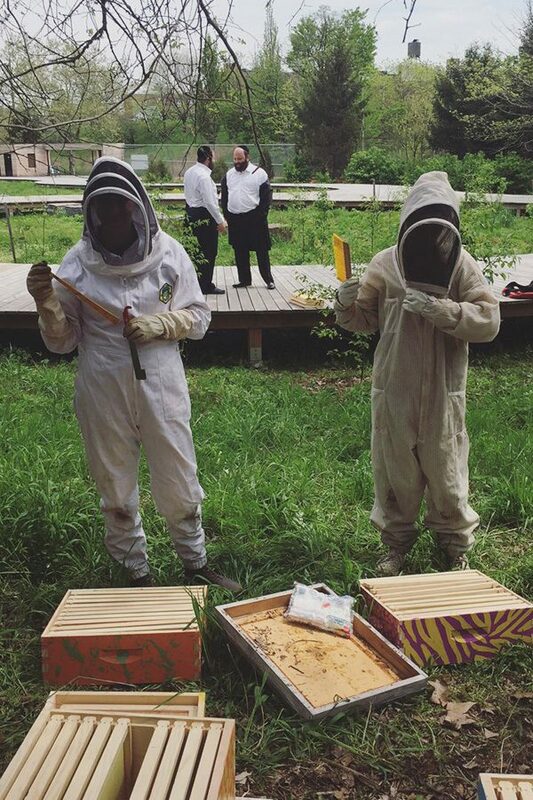 Managing one hive on each of Brooklyn Grange’s rooftop farms, it soon became clear that we needed to expand our beekeeping activities off of the farm. We began searching for new sites to host both hives and bee education programs, and quickly realized that we didn’t have to look far. The beautiful and historic Naval Cemetery Landscape, right outside the Navy Yard, is a native plant restoration site managed by Brooklyn Greenway Initiative. Open to the public Wednesdays through Sundays, a winding boardwalk hovers above a sea of constantly-blooming native plants. An ideal spot for honeybees, City Growers installed five hives in the space for new bee programming. 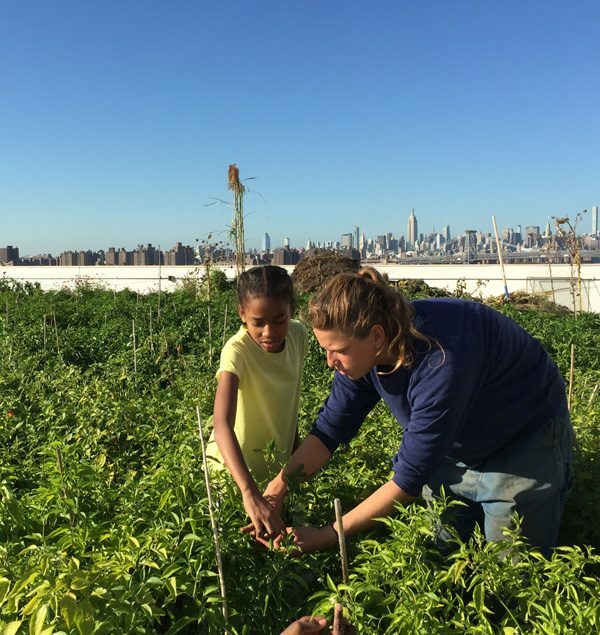 Our new Urban Ecology workshop series launched in April 2017 at the new site, and Brooklyn Bee Corps, a summer internship that trains new beekeepers and native plant experts, begins in July. This partnership is mutually beneficial: we help Brooklyn Greenway Initiative share the space with youth, and they help us diversify our programming and engage more kids. Like the bees and the blooms, working together helps each of us thrive. Interested in exploring partnering with City Growers? We’re always open to new collaborative efforts!  Email us at info@citygrowers.org.